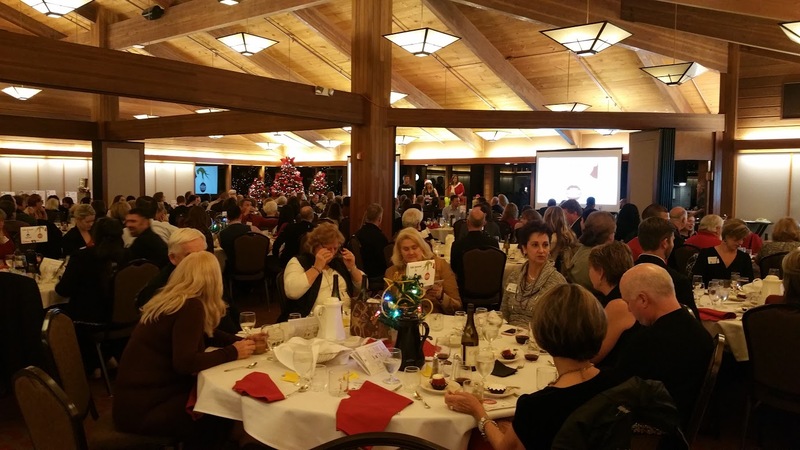 Last night I attended the 21st annual Holiday Auction and Dinner, organized by the Tualatin Chamber of Commerce. 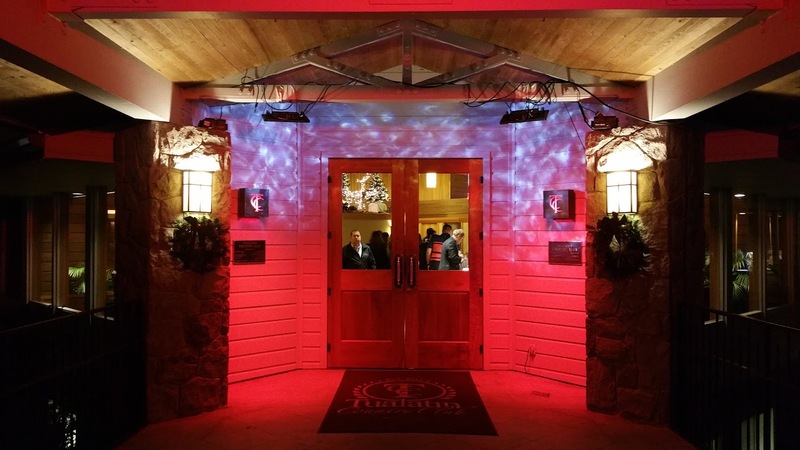 The event starts out with three rounds of silent auctions, dinner is then served, and finally the live auction takes place. At dinner the room at the Tualatin Country Club was packed. There were many speeches during the dinner time from Chamber volunteers and members from our community. The funniest event of the evening for me to watch is a fund-raiser called “Heads or Tails” where participants buy a string of beads, stand up, then try and guess if a coin toss will come up heads or tails. If they guess correctly, then they can stay standing, otherwise they have to remove one string of beads or sit down in defeat. This year it probably took 12 rounds or so to find the winner, and we heard about 90% heads from the coin tosses instead of the expected 50%. Classy event, lots of donated goods and services to buy at the auctions, wine, good food, plenty of networking, I’ll be there again in 2017.